The GB Racing clutch cover will provide protection and style to your motorcycle's clutch. This clutch cover is fitted over the existing clutch on the right hand side of your motorcycle. All covers come supplied with replacement bolts for your clutch cover. 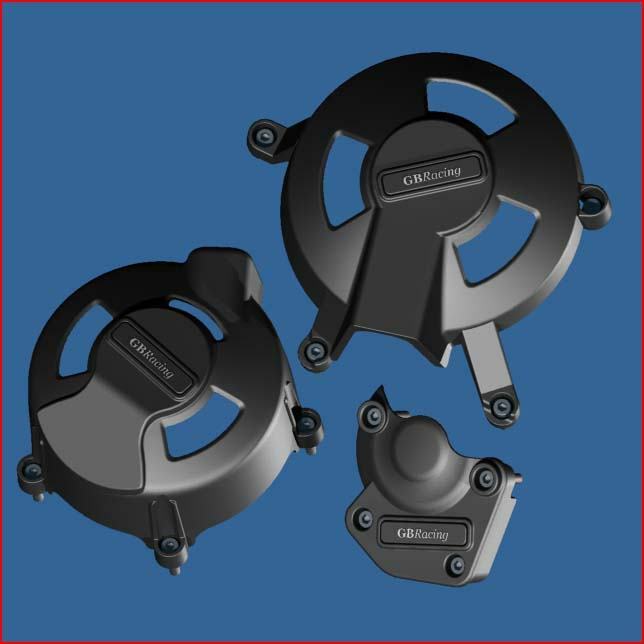 There is no need to remove stock casings or gasket seals. Note: The clutch cover included with this kit fits 2006-2010 675 and 2011-2012 675R models without "TRIUMPH" logo embossed on the clutch cover.